The authors of the book have looked into the national transposition legislation of the 31 countries of the European Economic Area. The findings are very relevant for EU policy-making and for practitioners to deal with differing national legislative regimes. - National level social partners were included in pre-implementation negotiations to a very varying extent, and in some Member States not consulted at all, which had impact on the quality of national transposition acts. - Definitions of information and consultation were, in the vast majority of cases, transposed literally (copy-paste), rarely providing essential supplementary details. The same applies to definitions of transnationality, where only few Member States referred to explanations and principles set by the Preamble of the Directive. 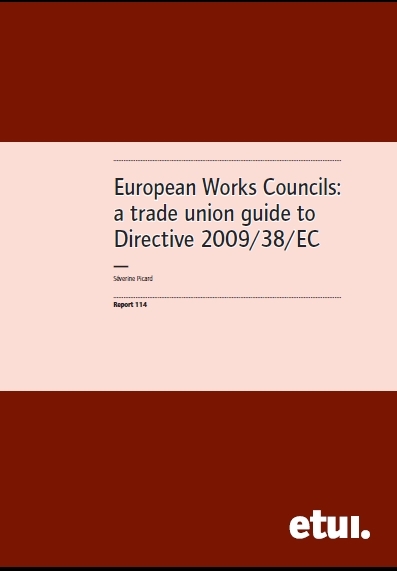 - Problems with implementation of the rules on confidentiality of information: in many Member States confidentiality requirements are in contradiction with the EWC members’ duty to report back to workers; often rules on judicial redress to challenge confidentiality are missing; finally, sanctions for breaching confidentiality by EWC members are common, but not for companies that abuse confidentiality. 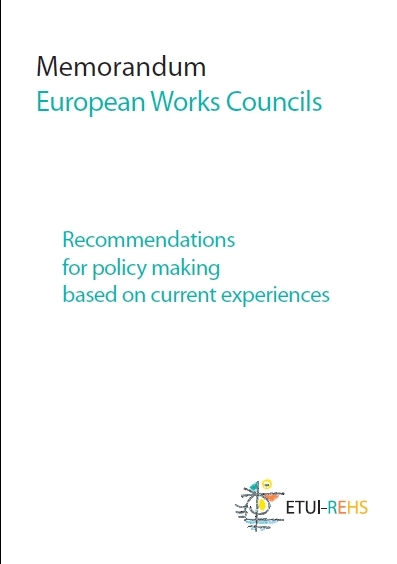 - Specific rules and procedures on social partners’ increased role in EWCs (duty to inform them about launch of EWC negotiations) missing in almost all Member States. - Specific means and resources for EWCs (meetings, communication, training, etc.) 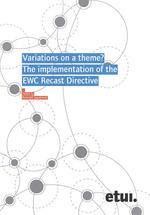 and protection for EWC members in many respects only formally applied (mainly copy/paste from the Recast Directive). - Enforcement frameworks do not guarantee universal access to justice: EWCs often have no capacity to act in courts, have no means to seek legal counsel and sanctions are not ‘effective, proportionate and dissuasive’. - The forthcoming 2016 Implementation Evaluation must be focused on practical effectiveness of the new rights in a holistic context, and not merely on formal presence of provisions. 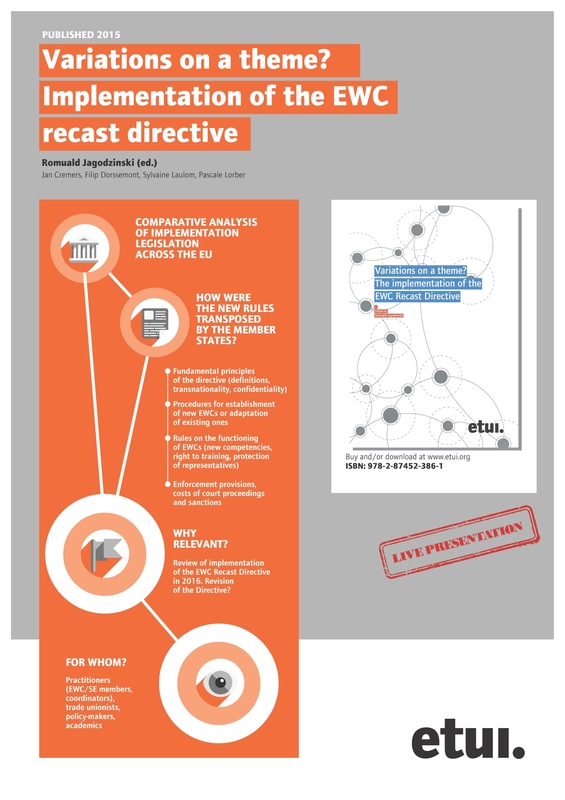 - Copy-paste from the directive should not be considered proper implementation. - The European Commission should assume its role of the ‘Guardian of the Treaties’ and require improvements from the Member States where necessary.